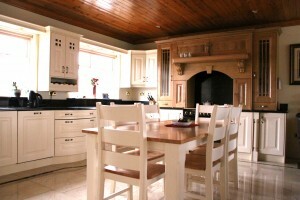 Browse through our selection of Painted Kitchens below. 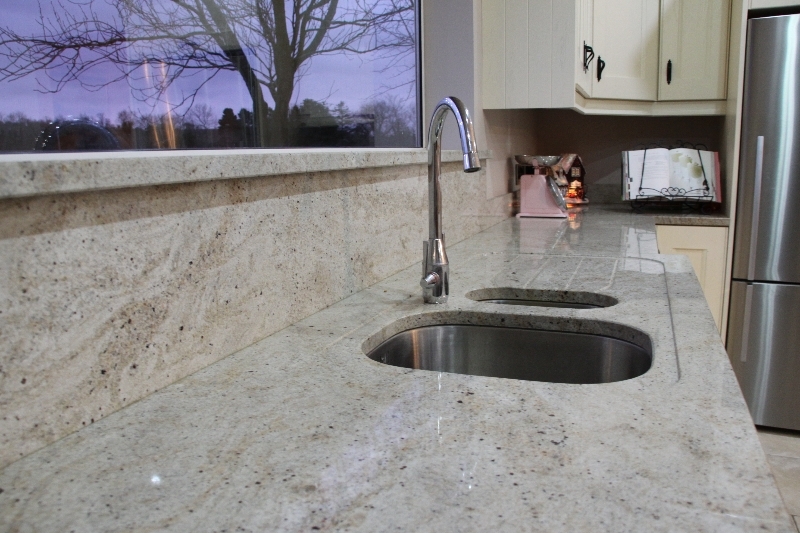 A modern style painted kitchen with a traditional country feeling, mixed with a Baltic Omega worktop. 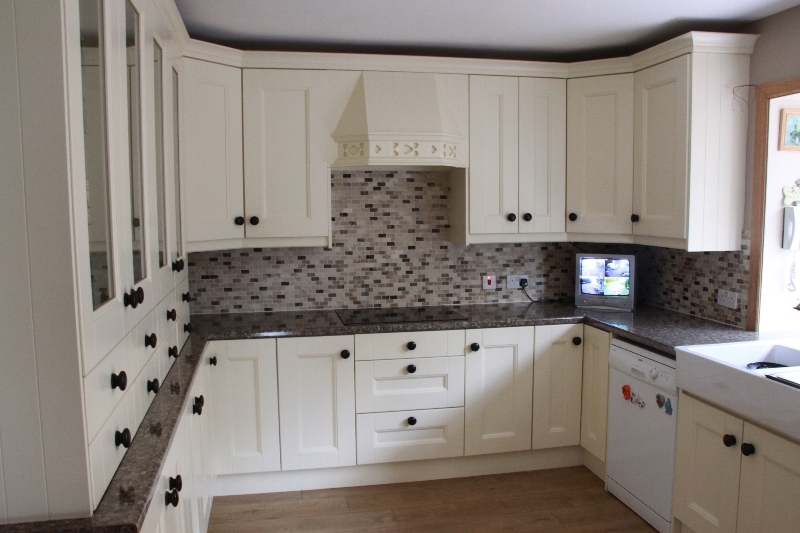 A Solid Oak Kitchen painted to give a real timber look with timber grain seen through the paint finish.